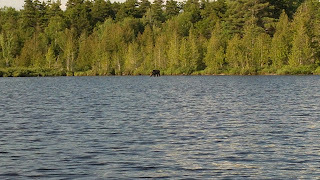 Show me an example Maine Moose Tracks - Greenville Maine Moose Watching Tours: Hot Humid but tons of MOOSE! 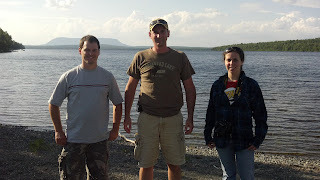 Last night there was an awesome sunset over Moosehead lake and most importantly the bugs weren't out! 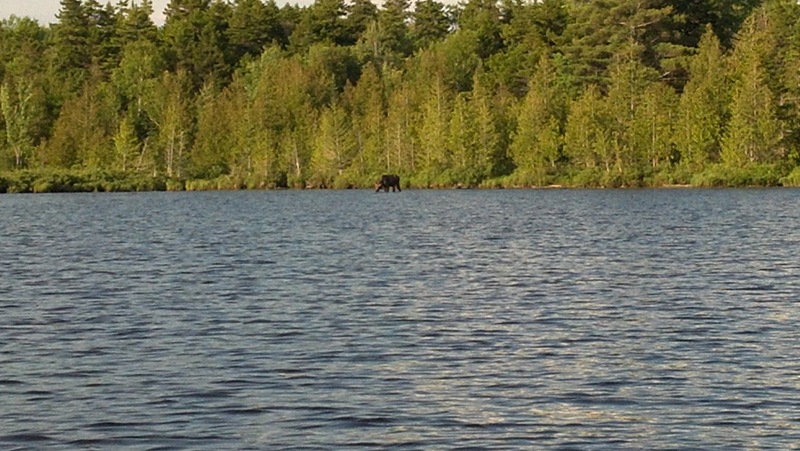 We had an evening Moose Safari canoe tour with three people joining us from NY. It was a very hot and humid night. They had a chance to see one bull moose, loons, hare, and a fox!